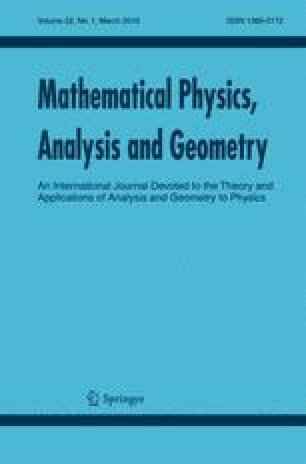 In this paper, we consider the cauchy problem of the Navier-Stokes-Nernst-Planck-Poisson system. We obtain some regularity criteria for the Navier-Stokes-Nernst-Planck-Poisson system in the homogeneous Besov space. The authors warmly thank the anonymous referee for his/her careful reading of the manuscript and some pertinent remarks that lead to various improvements to this paper.